Austraflora began in the late 1960s as a retail/wholesale nursery in Montrose (Victoria), owned by Bill Molyneux and Sue Forrester. A pioneer in Australian native plant breeding, and featuring popular Aussie backyard classics such as Banksia Birthday Candles. In early 2010, Austraflora was acquired by Mansfield’s Propagation Nursery. 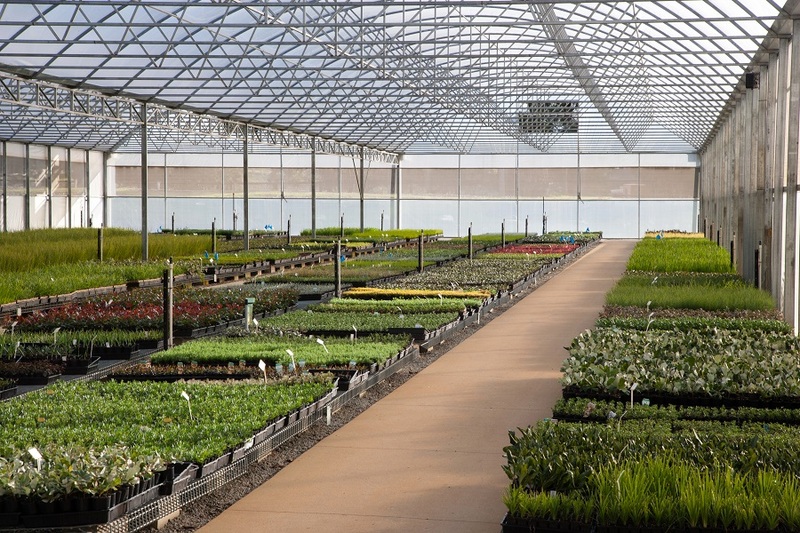 Founded in 1951 and located on the Mornington Peninsula in Victoria, Mansfield’s Propagation Nursery is a multi-award winning Australian family-owned company in its third generation. Mansfield’s saw a great opportunity to develop Austraflora, growing and refreshing the brand whilst still staying true to its established roots. The Austraflora Team is a young and fresh group of professional horticulturalists who work with a network of native plant breeders and developers across the country, bringing exciting new varieties, as well as the continuation of much loved favourites, to the Australian market.